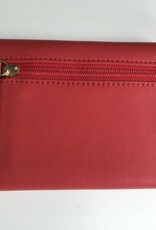 The series of Coral wallets in the Bella Stile Collection is an instant favorite. The rich color gives a sense of playfulness and elegance at the same time. 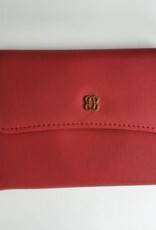 The ID French Purse is a slender design with beautiful curves making a beautiful women's wallet. 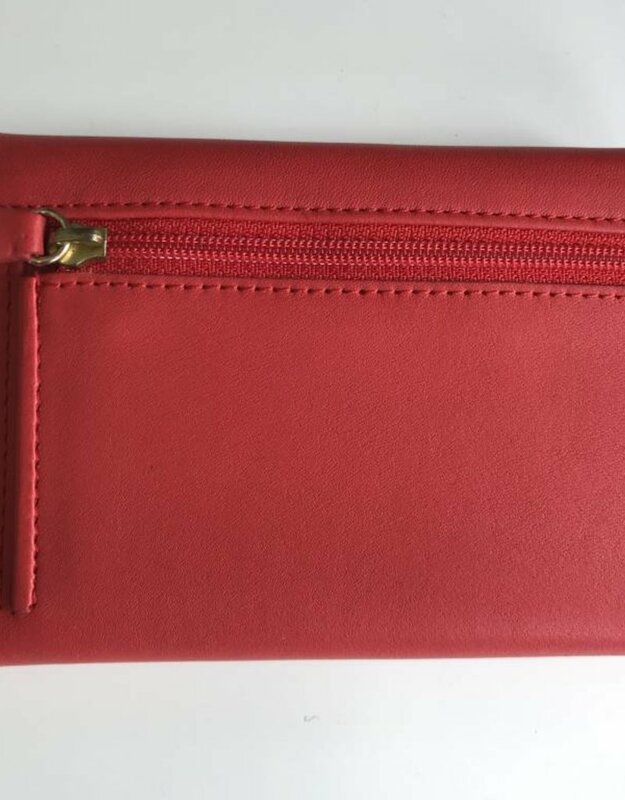 Even though the Coral ID French Purse has a smaller profile, it has plenty of storage space. There is a total of 7 card slots for all of your credit, membership and loyalty cards. There is a clear ID window making your ID easy to access and show. 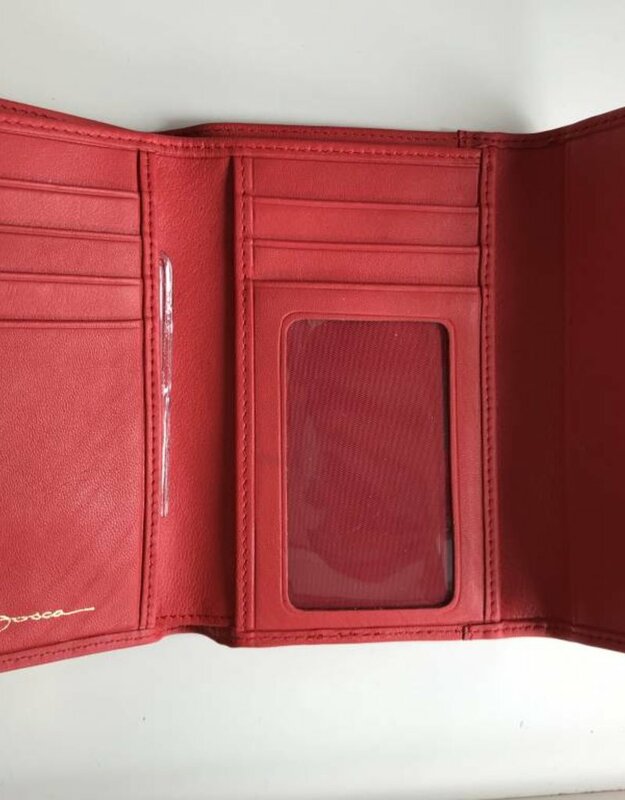 There are two large vertical pockets which are great for storing receipts and other miscellaneous items. 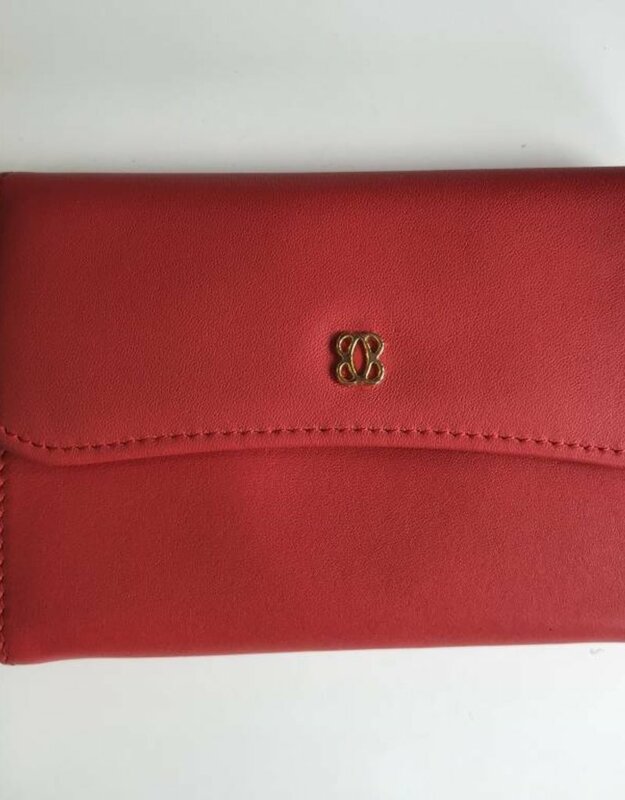 In addition to a cash well for paper money, there is a zippered change pocket on the outside of the wallet. 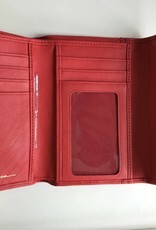 This wallets versatility is matched only by its style. It is the perfect fit for any woman's wardrobe.